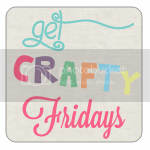 I’m trying hard to keep up with this blogging malarkey, and what a cool way this is! 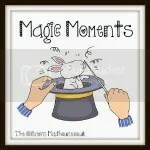 Over at the olivers madhouse they hold a magic moment linky on mondays, where you share a magic moment. Mine is my littlepoppits, sometimes they can drive this mumma crazy, but I love em to bits and they are always and forever my magic moments.